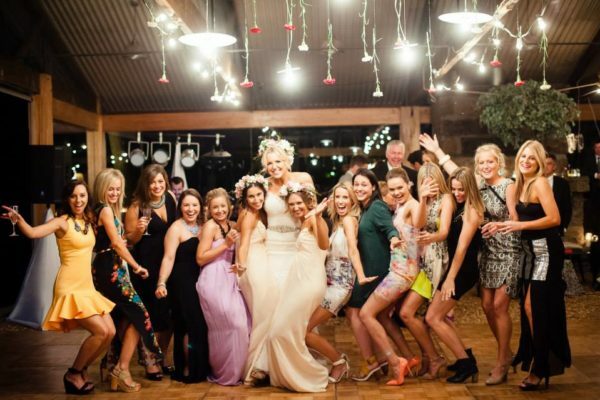 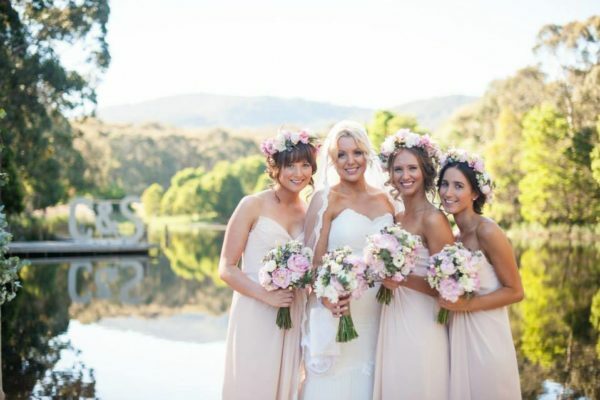 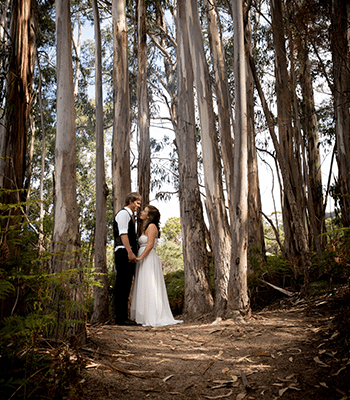 Cave Hill Creek provides the perfect backdrop for your wedding. 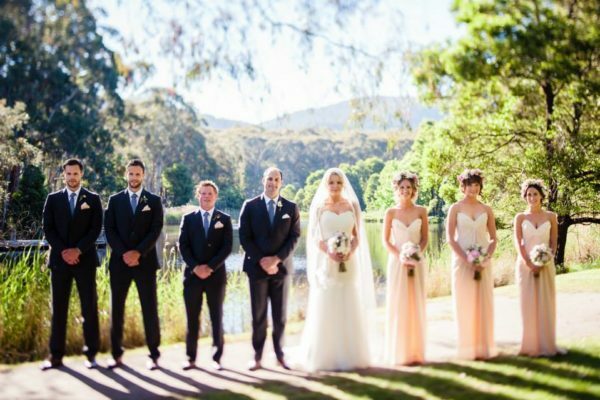 We tailor our wedding packages to suit your needs and preferences, ensuring your special day at Cave Hill Creek will be one to remember. 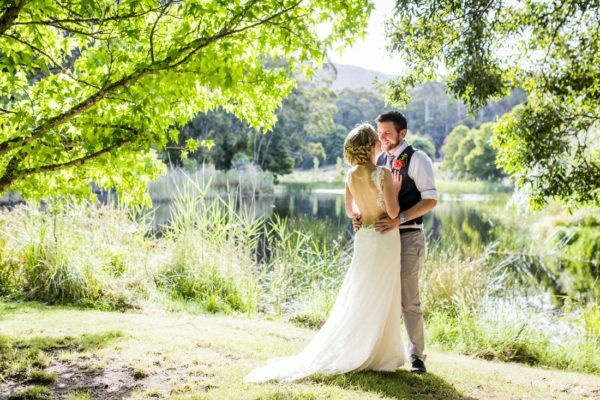 The extensive gardens and grounds, an open pavilion and function room (both featuring large bluestone fireplaces and lake views) all offer a perfect setting day or night. 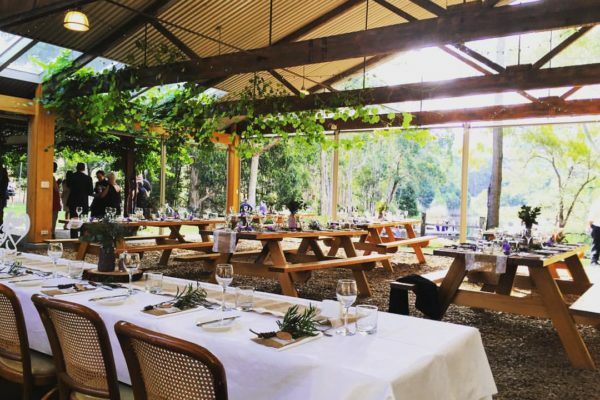 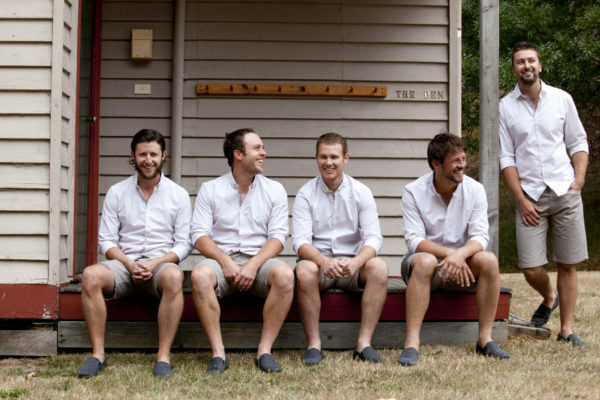 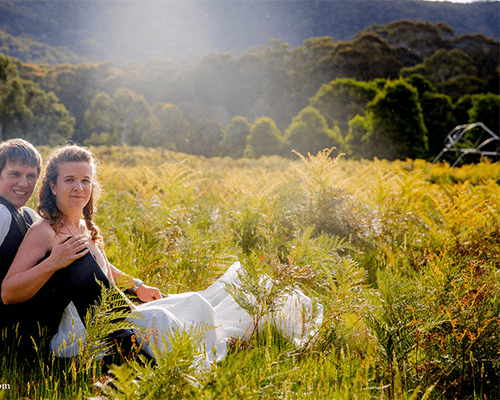 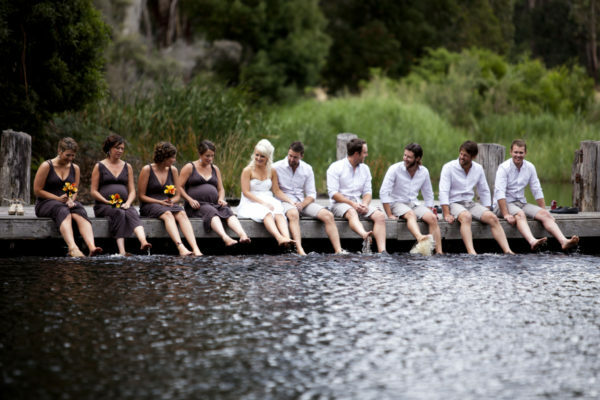 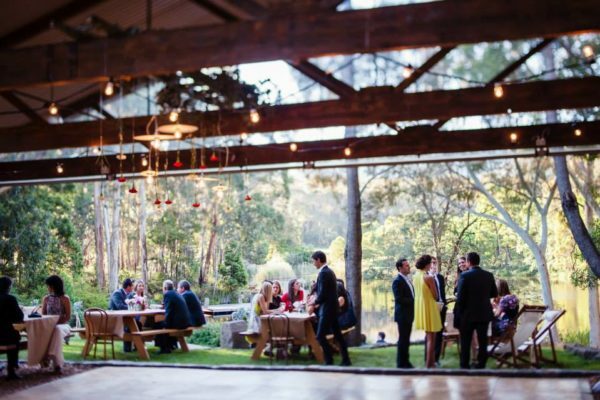 During your function, guests will likely meet numerous kangaroos, wallabies, echidnas and a wide variety of Australian birdlife, and even spot a platypus in the lake. 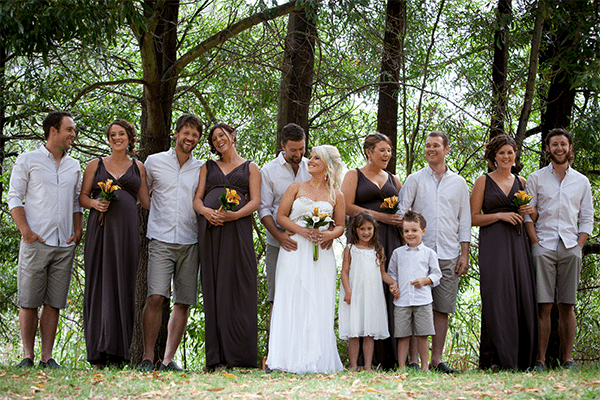 Alternatively, ask us to tailor a wedding package to suit your needs. 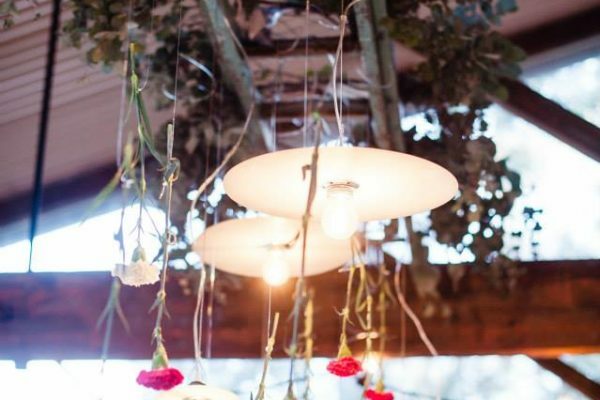 Please ask us for a quote!